Meet & greet on arrival at Bhuvaneshwar Airport / Railway Station & transfer to Puri. On arrival Check-in to hotel. Rest of the day free for own activities. Overnight stay will be at Puri. 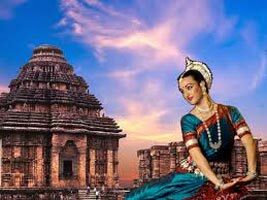 In the morning visit the Lord Jagannath Temple built in 15th Century AD and crowned with Vishnuâs wheel & flag dominate the landscape at Puri and also visit the famous Sun Temple at Konark and enjoy the serenity of Chandrabhaga beach nearby. In the afternoon you can enjoy long stretch of golden beach, shallow enough to walk out a long distance, with superb surf. Evening free for shopping at Sea side where you can get some unique ornaments & showpieces made by Shell. 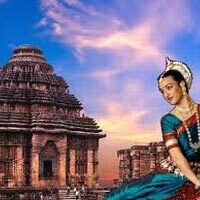 Overnight stay will be at Puri.